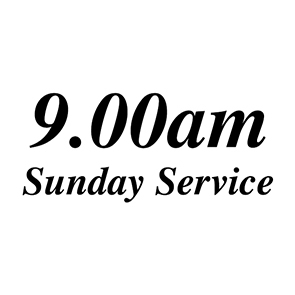 Join us every Sunday, and experience great music, inspiring sermons, and a friendly atmosphere. 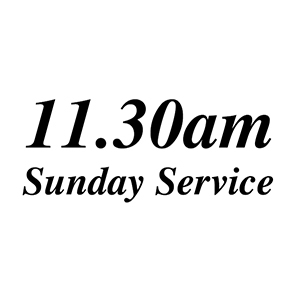 This service finishes at approximately 1.30pm. A crèche is provided during this service for 1-5 years olds.